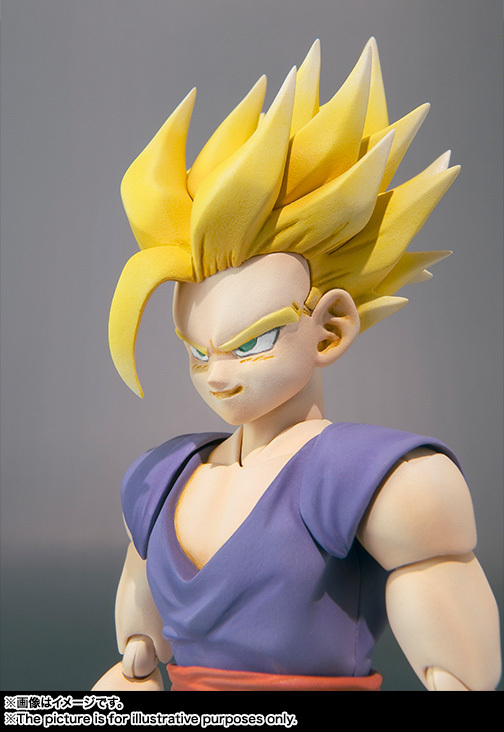 Home > Action Figures > Bandai Tamashii Nations > S.H.Figuarts > S.H. 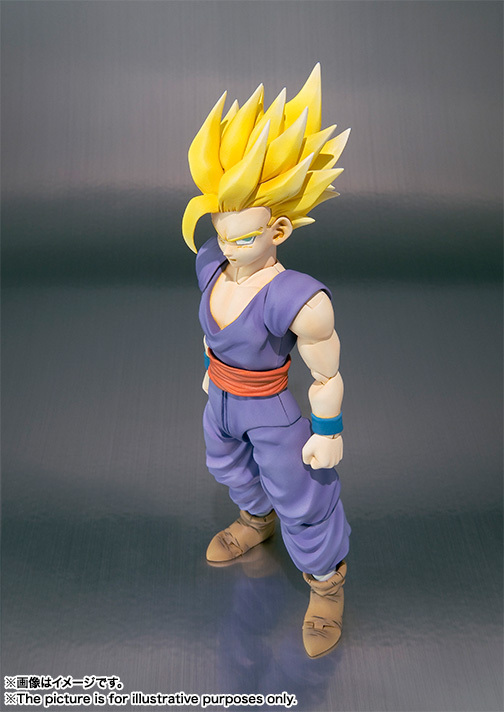 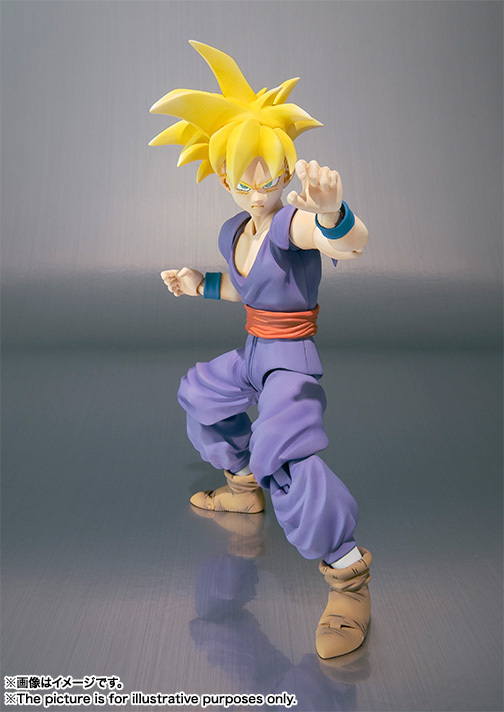 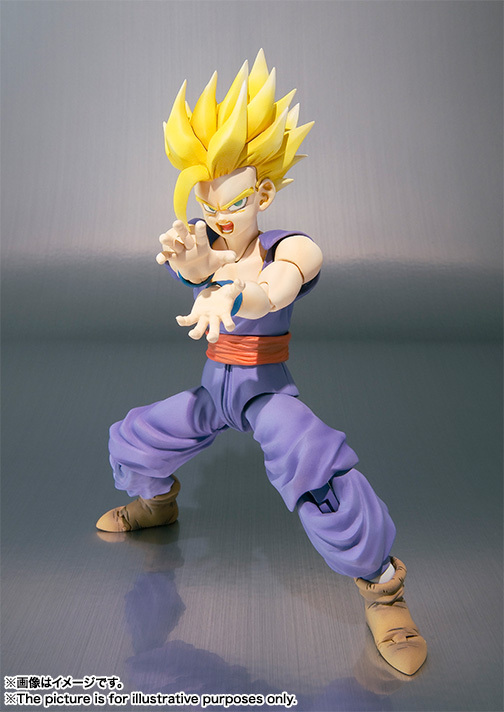 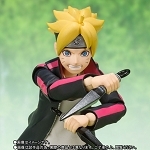 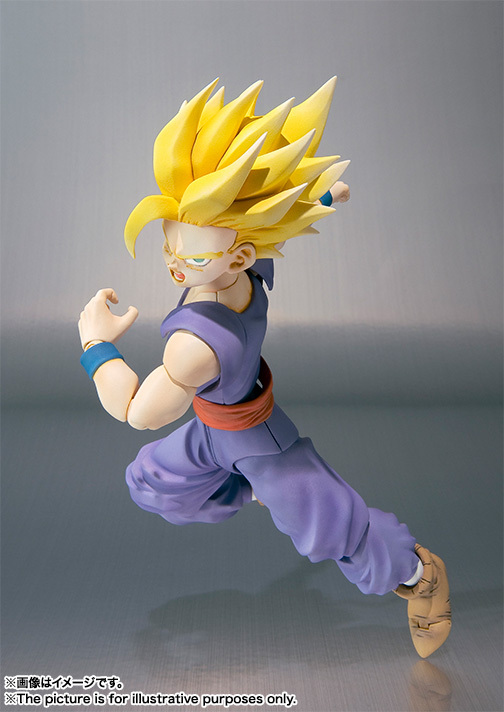 Figuarts Super Saiyan Son Gohan "Dragon Ball Z"
Son Gohan from the widely popular Dragon Ball Z joins the S.H. 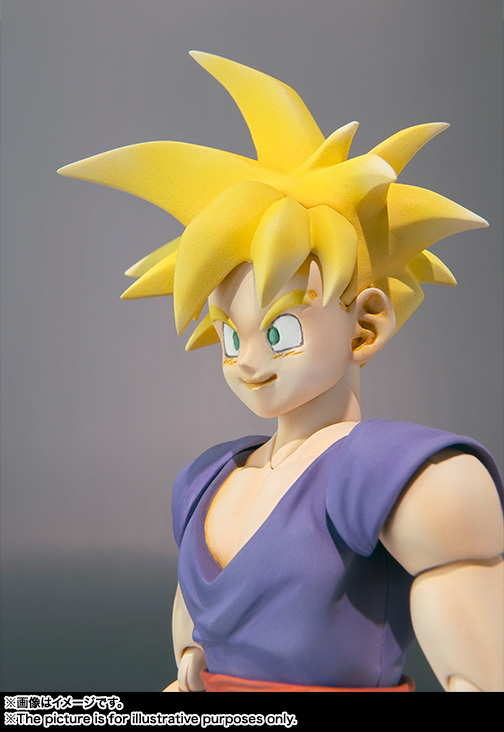 Figurants, high-precision action figure series. 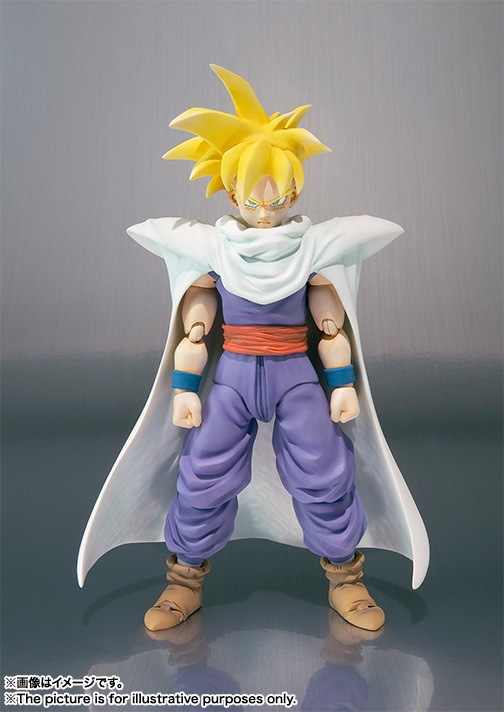 Two head parts are included for portrayal of his transformation to Super Saiyan 1 and 2 along with cape and interchangeable hand parts.